Study for "Emerging Consciousness 2"
The Consciousness Project is in development, It is an artwork series exploring concepts relating to the theme of consciousness. Most people believe consciousness is merely a state that we all experience when we are not sleeping. However, I am looking at consciousness from a deeper level. Many philosophers, spiritual sages, poets and artists believe that consciousness is an expression of a greater universal connectivity and order that unifies us all. The ideas currently being developed in the Consciousness Project are exploring this theme. I am creating oil paintings, digital media, and videos, The use of space and light will be a metaphor for consciousness. Light will be a metaphor for awareness. And objects in space will be a metaphor for the dimension of form. Since the project is primarily about the theme of consciousness, space and light will be the primary element in the works. The series will be created in a contemporary style that combines elements of field-abstraction and isometric perspective. Depending on the exhibition venue and support, the Consciousness Project may include talks, workshops, and events related to the project. 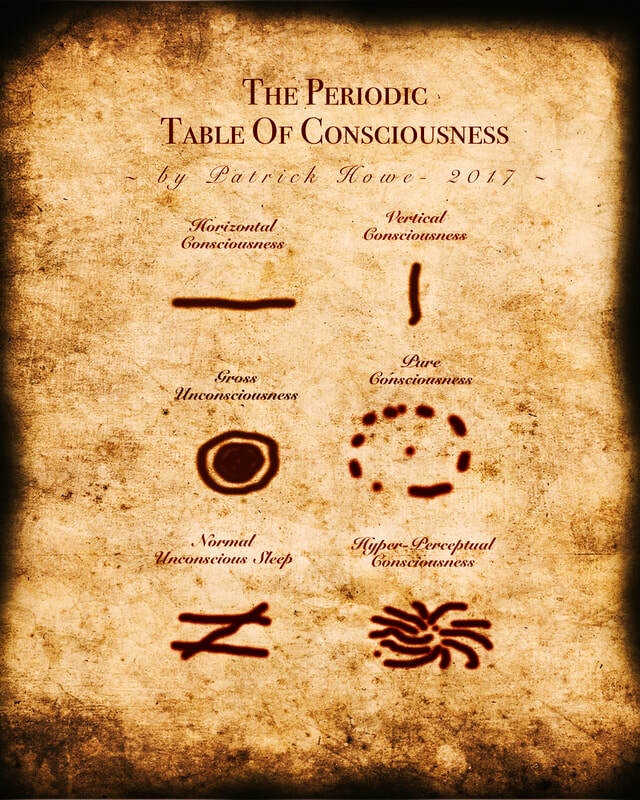 The Consciousness Project explores consciousness as it expresses through forms of art.